Well folks, I figured it was about time I posted an update. Not made a lot of progress recently as I have been away in London. I went to Salute for the first time, a great experience where I spent a load of money I don't have on minis I can't afford! 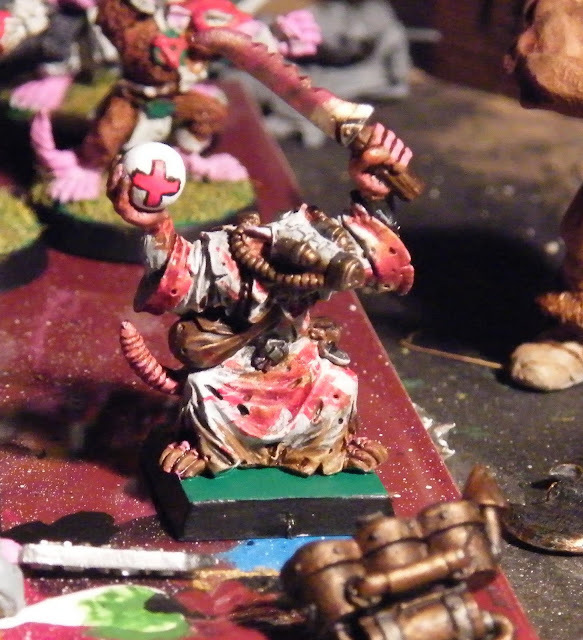 I have however finished my Skaven Apothecary for Blood Bowl. 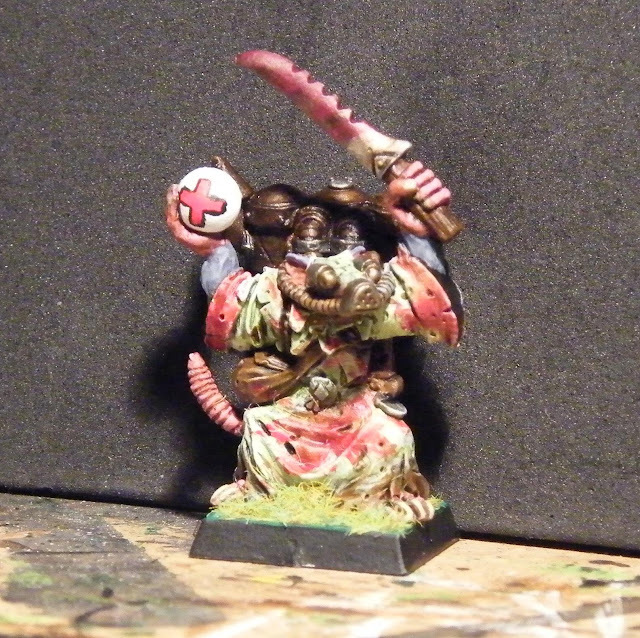 As you can see from the images on the right, one near finished and one finally done. 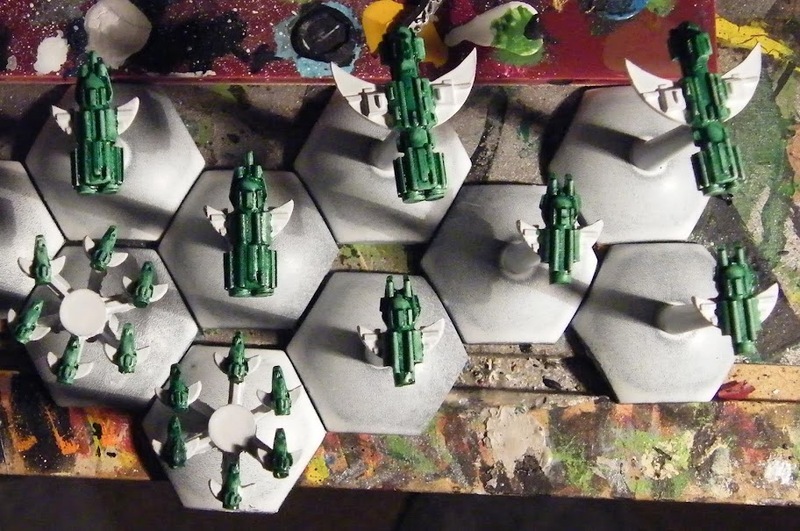 I have also been working on the last of my Full Thrust Islamic Federation ships... this is proving to be a little tricky as I haven't got any of my currently painted ones at hand for colour reference and I am terrible at remembering this kind of stuff, so in the meantime I am painting as much as I can remember. 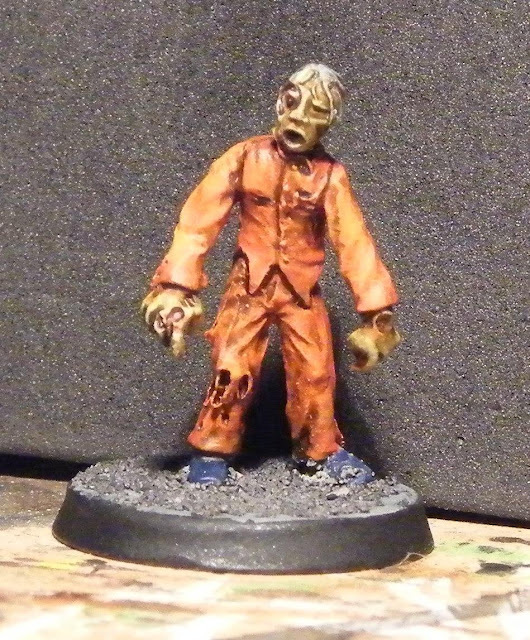 I have also finished 4 more zombies bringing my total up to 6. 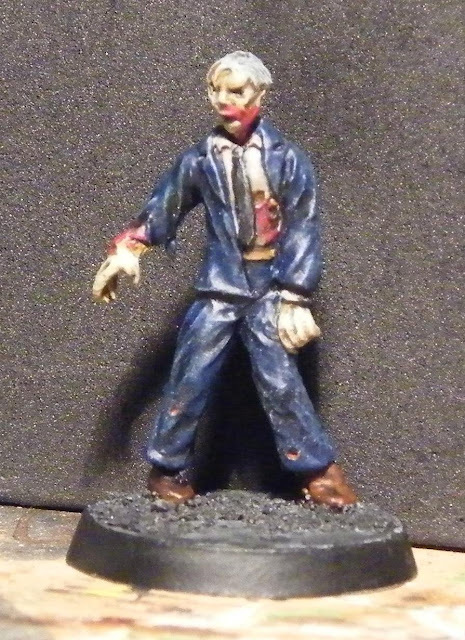 I bought a couple more from Hasslefree and a few survivors. I also picked up a load of SWAT troops. 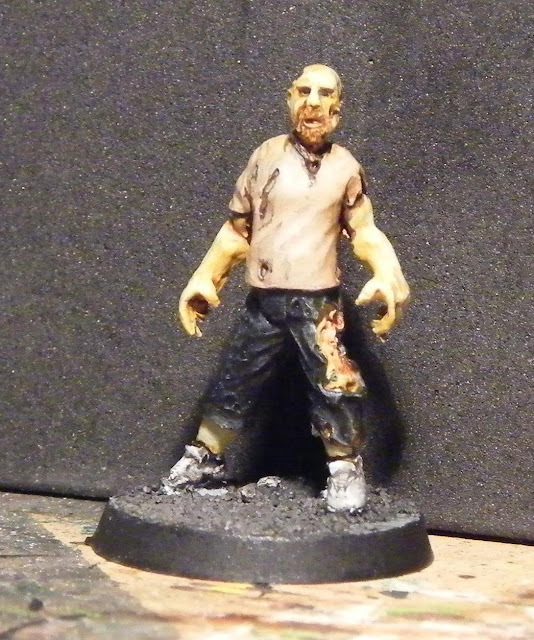 Once they've all been painted up I am gonna splash out on the studio miniatures line of zombies and survivors.